In tribute to the wonderful Deborah Watling, Obverse Books is giving readers of the DWC an exclusive sample of The Black Archive title, The Evil of the Daleks. In the midst of swinging London, the Daleks run an antique shop. The Victorian items on sale are all completely genuine – but they’re also brand new. 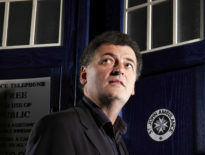 Soon the Doctor is following a trail back to 1866 and then to the Dalek home planet of Skaro. It’s not just the authenticity of a few antiques that’s at stake but what it is that makes us human – and how that can be used. The Evil of the Daleks (1967) is an epic, strange and eerie conclusion to Doctor Who’s fourth series, originally commissioned to kill off the Daleks for good. 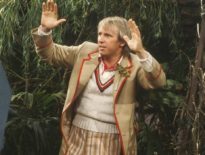 For all it’s set in history and on an alien world, the production team were consciously grappling with very contemporary issues – and improvising round practical circumstances out of their control. This Black Archive title explores how The Evil of the Daleks developed from commission to broadcast 50 years ago – and beyond. Painstaking research and new interviews with many of those involved in the production shed fresh light on the story, its characters and its mix of science and history. This Black Archive instalment is written by Simon Guerrier, and is the longest of the range so far, weighing in at over 240 pages! In the DWC’s exclusive sample, Simon talks about Victoria’s introduction, with Deborah also recalling what little notes she was given on the companion when she started. You can download that preview right here! If you want further sneak peeks inside all the Black Archive titles – Rose, The Massacre, The Ambassadors of Death, Dark Water/ Death in Heaven, Image of the Fendahl, Ghost Light, The Mind Robber, The God Complex, Scream of the Shalka, Evil of the Daleks, and Pyramids of Mars – by visiting the official Obverse website, and clicking on the respective books. 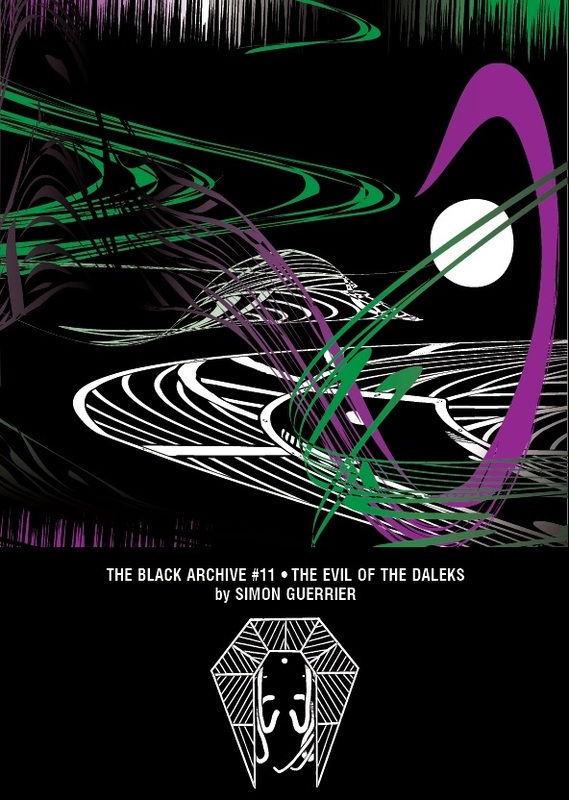 The Black Archive #11: The Evil of the Daleks is out now, priced between £3.99 and £7.99. A physical copy costs just £4.99!